Jack A. Gold is the firm’s Administrative Managing Partner and leads the firm’s appellate division. 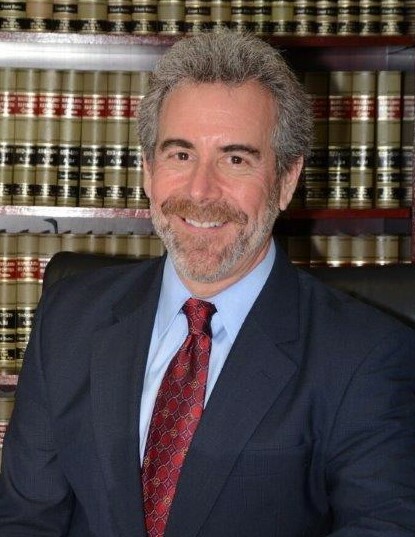 Jack has an impressive record with cases on appeal, having accumulated a number of significant appellate victories in the state courts of Maryland and the District of Columbia, and in the United States Courts of Appeal for the Fourth and Fifth Circuits. (Summaries of representative cases can be viewed by clicking the Appellate Victories button). In addition to appellate work, Jack litigates complex dispositive motions in federal and state trial courts, and handles a wide variety of legal matters on behalf of clients, including contract disputes, traffic and minor criminal matters, landlord-tenant matters, and drafting Wills, Trusts, and other estate planning documents. 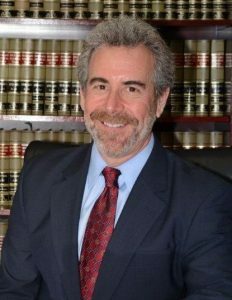 Jack is on the Board of Directors of the D.C. Trial Lawyers Association, has served on that organization’s Amicus Committee for the past 15 years, and was the committee chairperson from 2001-2003. Jack is AV® Preeminent™ Peer Review Rated by Martindale-Hubbell® for high ethical standards and professional ability, the highest possible rating. In addition, Jack has been recognized as a Super Lawyer for more than five years, an honor awarded to outstanding attorneys who have attained a high degree of professional achievement and recognition among their peers. Jack’s interests beyond the practice of law include photography, travel, history, art, theater, and live music. He loves the great outdoors, regardless of the season, with a special passion for mountain biking on winding wooded trails. Jack received his law degree from the Georgetown University Law Center in 1992 (Saxa Hoya!) and his undergraduate degree from the University of Michigan in 1982 (Go Blue!). Blair v. Lotus Lounge, et al., 13-CV-779 (unpublished) (D.C. 2014).